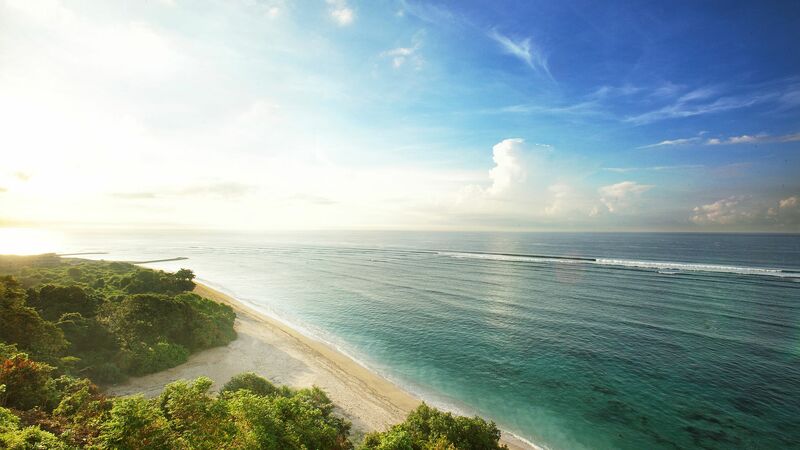 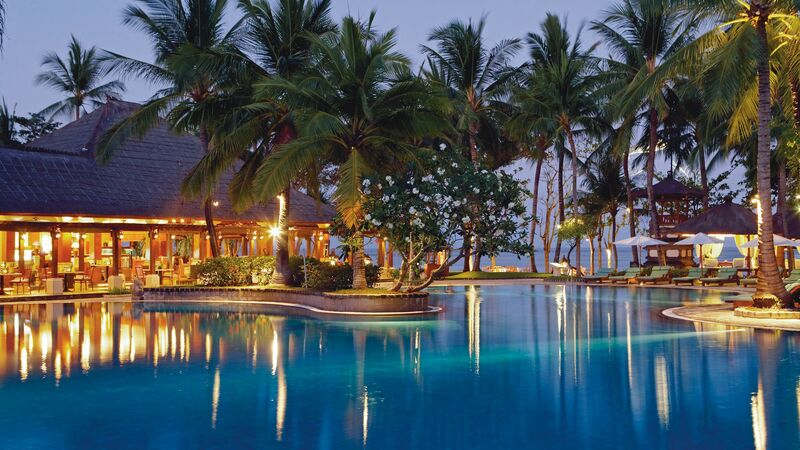 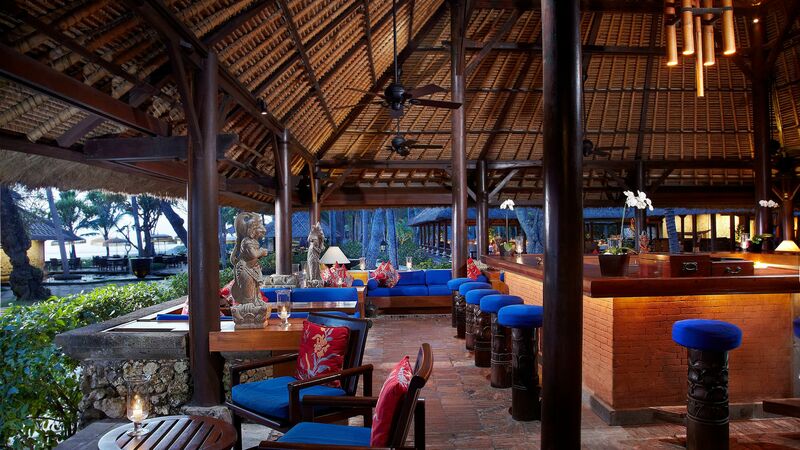 Bali offers up some first-rate luxury hotels. 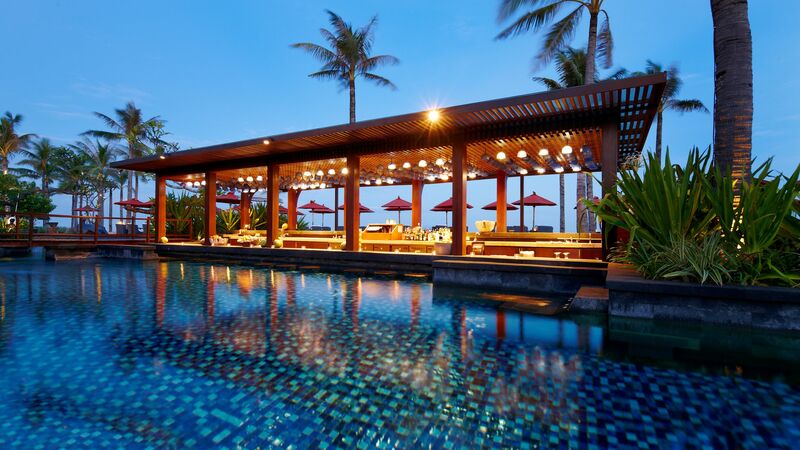 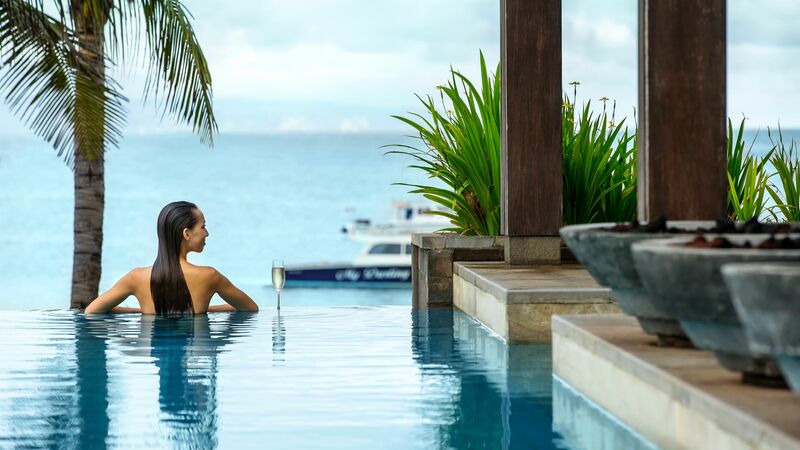 On the coast, there's the Samabe Bali Suites and Villas with its beachfront pool, or the Oberoi in Seminyak, which is set in lush gardens studded with ancient Balinese temples. 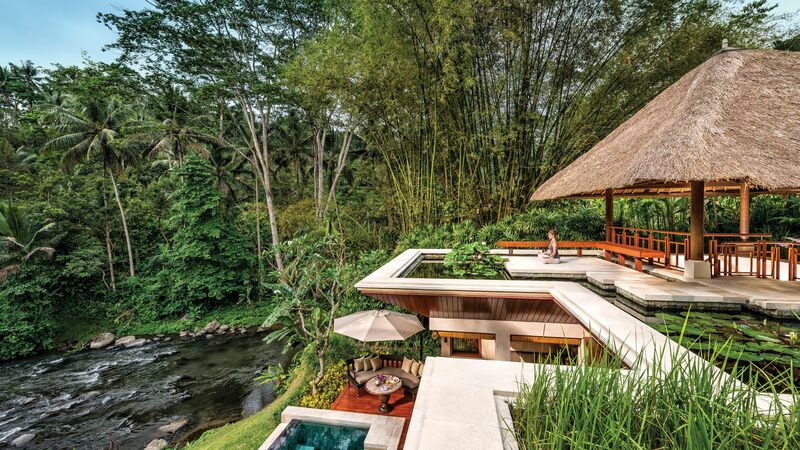 In Ubud, meanwhile, you can holiday at the Four Seasons at Sayan, which sits beside the Ayung River and is surrounded by emerald-green rice paddies.